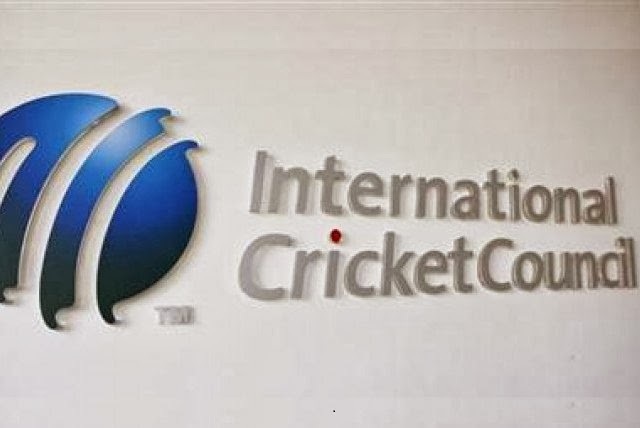 In last meeting of ICC we seen massive opposition of big three plan by Cricket Boards of Pakistan, Sri Lanka, Bangladesh and South Africa due to which the revised proposal was postponed by the ICC. On other hand West Indies has got ready to support the Big three plan of BCCI, Cricket Australia and English Cricket board because they will get massive increase in revenues after the revised proposal approval. It means Big three need just one more vote for their plan to get approved. For ICC constitutional amendments two third majority is required. Big three will now try to get at least one board on their side and that board will be most probably Bangladesh. Next ICC Meeting will take place on February 8th 2014 in Dubai. historically England and Australia had huge Influence on matters of International Cricket and now they are going to be joined by India which means grouping and Injustice in International Cricket. Pakistan will greatly suffer by it because we know about political tensions between Pakistan and India and If Indian board will rule the ICC it will try hard to hurt Pakistan Cricket. The idea of a "Big 3" will divide cricket world.I recall rep Pak at ICC in '93 & cannot forget the imperial attitude of England & Australia. Now india will join Eng & Aus because of its financial clout but back in '93 india was with us. I totally disagree with this new proposal.